What are Q12 Certified Legacy Cabinets? Okay, we’re finally going to answer the question everyone’s been asking us. Since launching our re-branded look at KBIS 2018 in Orlando, we’ve been talking a lot about the Q12 standard. But, what is it? Simply put, Q12 stands for quality 12. To break this concept down further, Q12 is a combination of 12 significant standards of quality. But, how is this relevant? To fully achieve Q12 eligibility, a cabinet must meet twelve unique standards of quality - and all Fabuwood cabinets surely do. This Q12 standard requires the use of carefully selected top-grade lumber, ensuring the finest and most dependable kitchen cabinets. 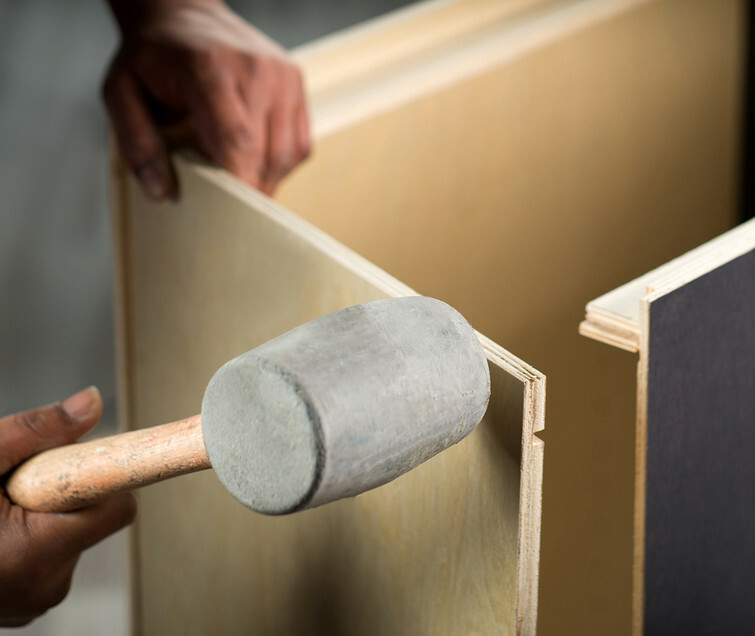 To meet this requirement, a cabinetry company must implement a rigorous inspection process to assure that only first-class products are built. To fully permeate a Q12 assessment, expert finishing methods are required to heavily influence first impressions and assure a lasting finish that is easy to maintain. 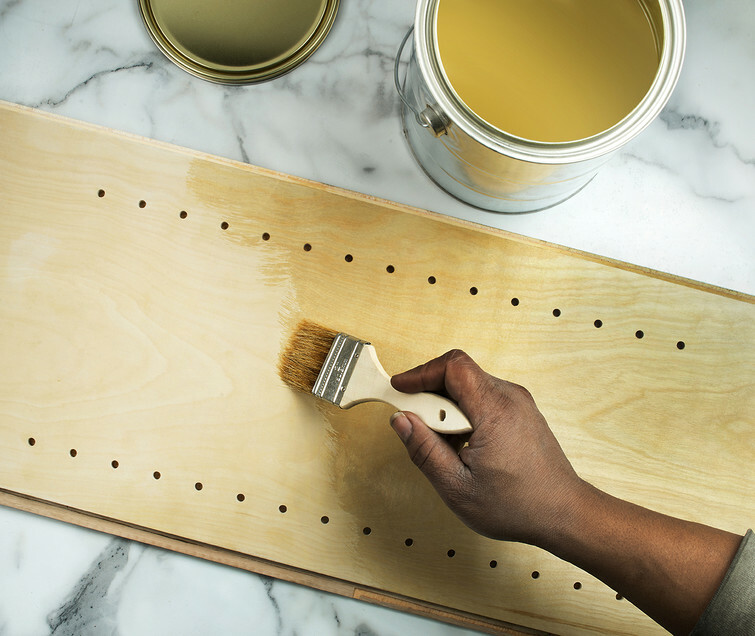 A cabinet finished with paints or stains from renowned brands will create a durable, simple to clean product that will hold its beauty for years. 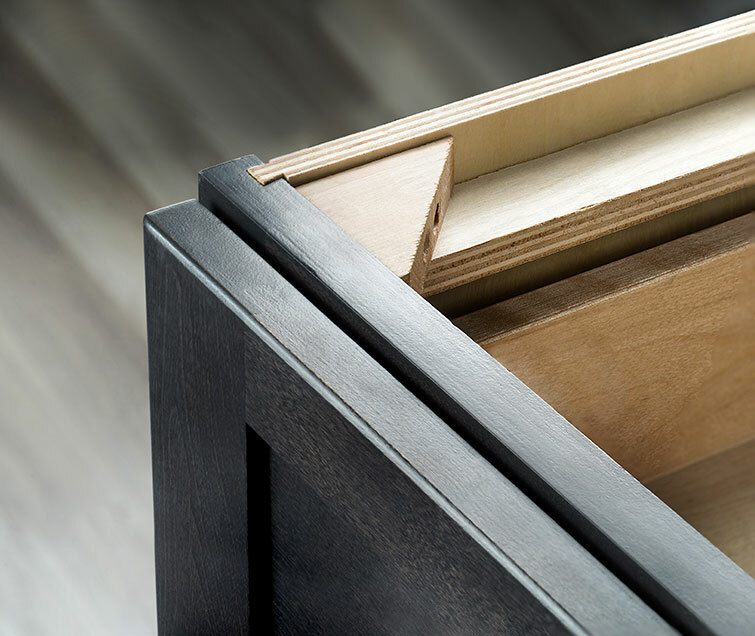 Another important facet of Q12 legacy cabinets is the required use of dovetail construction for a build that is secure, strong and long-lasting. This process involves plywood side panels that perfectly interlock with a solid wood face frame through corresponding dovetail grooves. The anti-warp component involves the use of plywood panels comprised of rigid reinforcement beams. 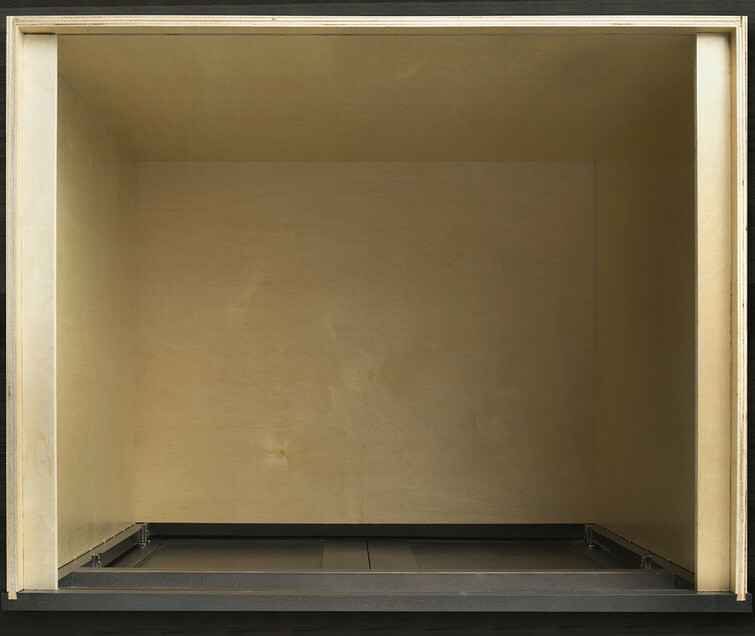 By applying the beams with a dovetail construction technique to secure all components, a cabinet meets this standard ensuring a strong, reliable build that is resistant to distortion. 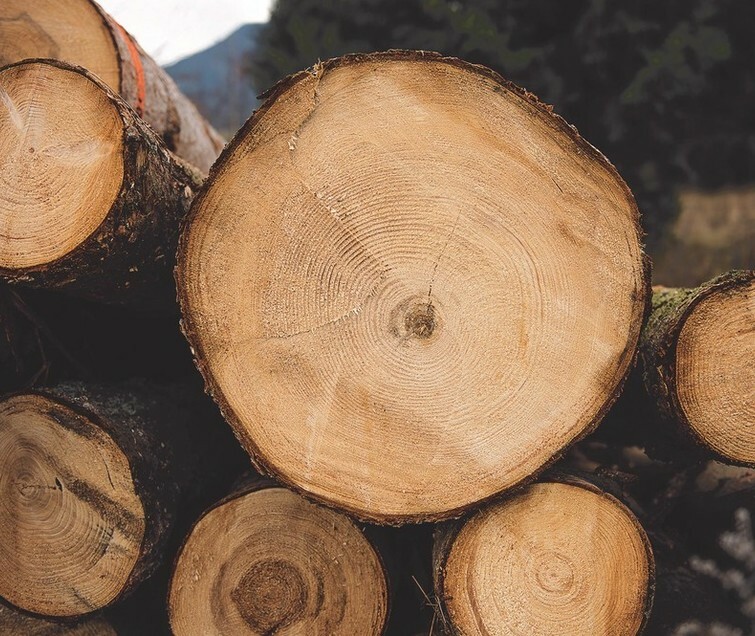 For a cabinet to receive complete Q12 legacy cabinets entitlement, wood must be used to help maintain structural integrity. To ensure a unified and organic design build, manufacturing with wooden corner blocks will maintain the purity of an all-wood cohesive construction. 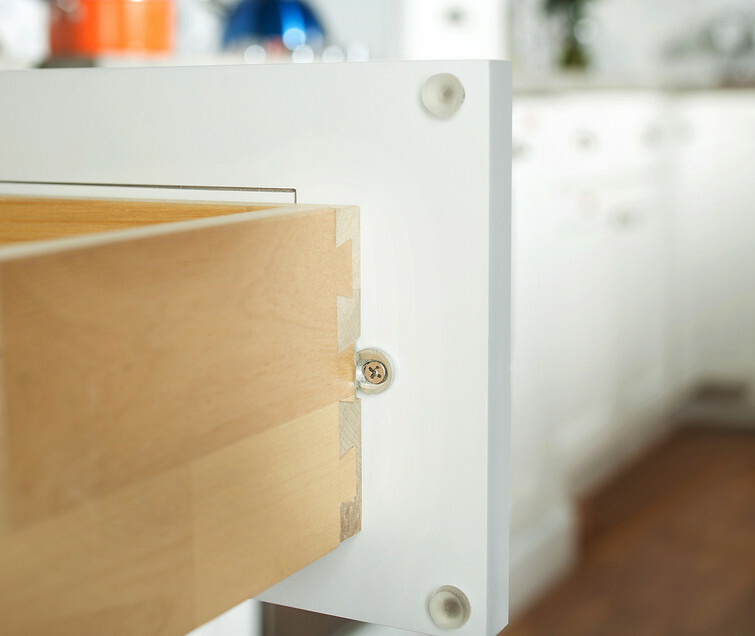 For superior structural longevity, this Q12 feature requires that the back of a cabinet is constructed from one piece of solid half-inch plywood. 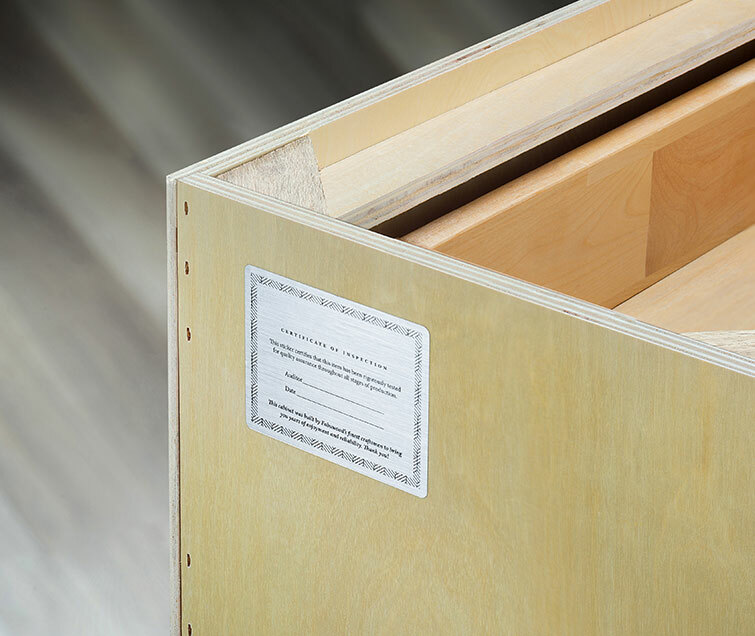 To fulfill this standard, a company should manufacture cabinet backs with a strong and single piece of plywood ensuring durable strength and dimensional stability. 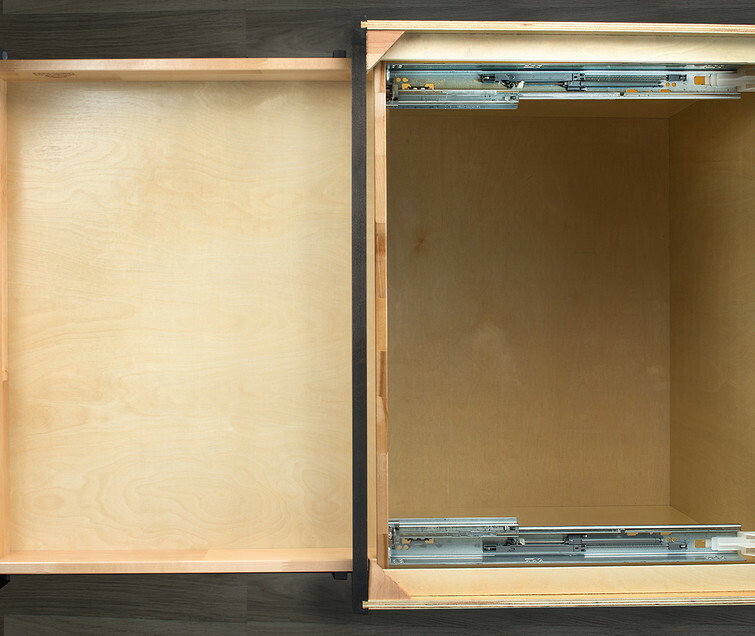 In order to be considered Q12 compliant, a cabinet must have flush inner frames that provide an attractive appearance while giving added dimension to the internal area. Q12 legacy cabinets must display prime craftsmanship with flat surface top and bottom interior planes that result in convenient and practical usage. Treated and finished cabinet interiors are another significant feature of Q12 as they produce a clear statement of quality and attention to detail. As opposed to manufacturing with an applied lining, top treatment techniques create a refined and durable design that is free of bubbling, peeling and chipping. Another great characteristic of the Q12 qualification is the use of compact hinges with built-in, soft-close mechanism. 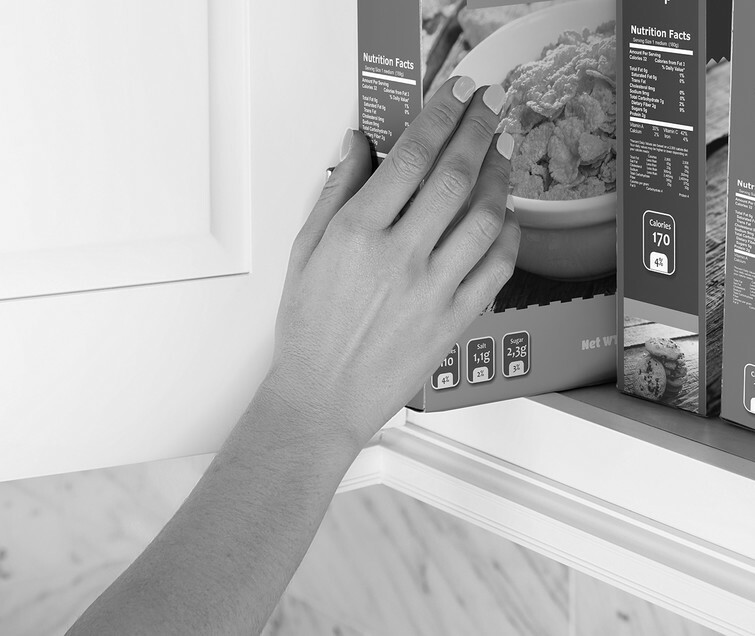 Using the smooth-running capability and soft closing action of Blum’s tandem plus blumotion hinges, provides an impeccably gentle and fluid cabinet function. Cabinets built with smooth full-extension glides guarantee an enhanced running action that maximizes storage to its full capacity and ensures Q12 eligibility. 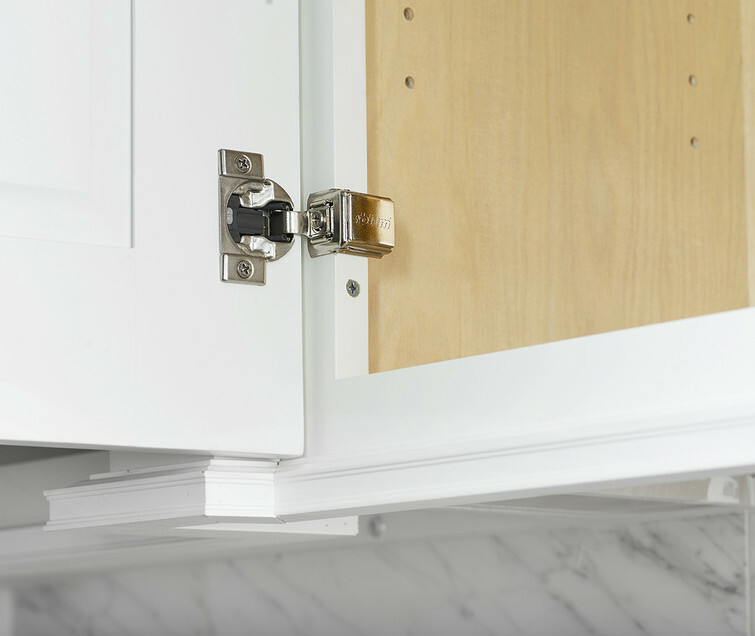 Cabinets manufactured with Blum’s tandem plus runners and soft-closing technology, precisely utilize space while also preventing damage and depreciation. 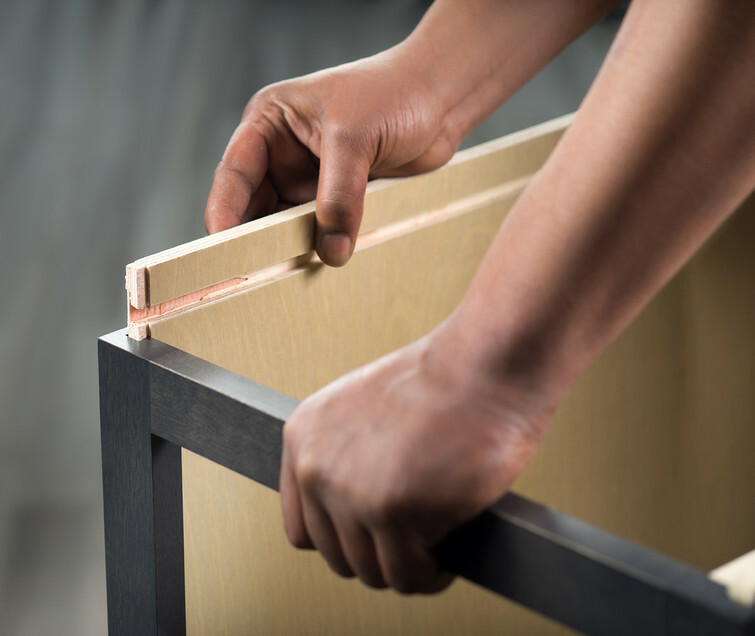 To ensure proper door alignment and function, a Q12 cabinet requires an effortless system utilizing a degree of mechanical precision for installing perfectly positioned drawer faces. Using circular discs that allow for easy 3/8” adjustments in any direction, result in a Q12 cabinet that achieves an aesthetically graceful balance. The final Q12 metric requires a thorough review at each manufacturing stage to ensure the completed product meets the provisions specified in the quality assurance system. Upon factory exit, a stamp of approval is given to show a company’s commitment to quality control from the very first level of Q1 to the final Q12 stage, thus guaranteeing a superior and immaculate end product. 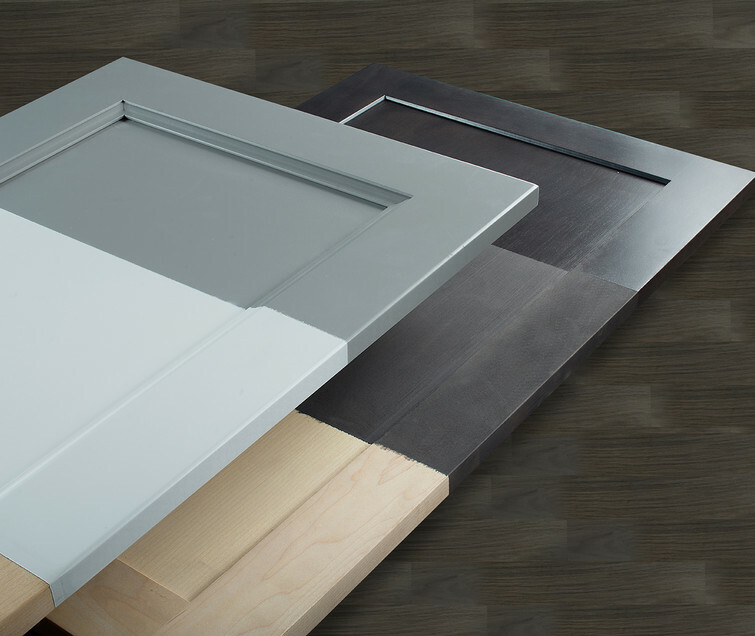 Let us know if you have any questions about Q12 cabinetry in the comment section below!